Safe rooms, also known as panic or emergency shelter rooms, can serve various purposes. 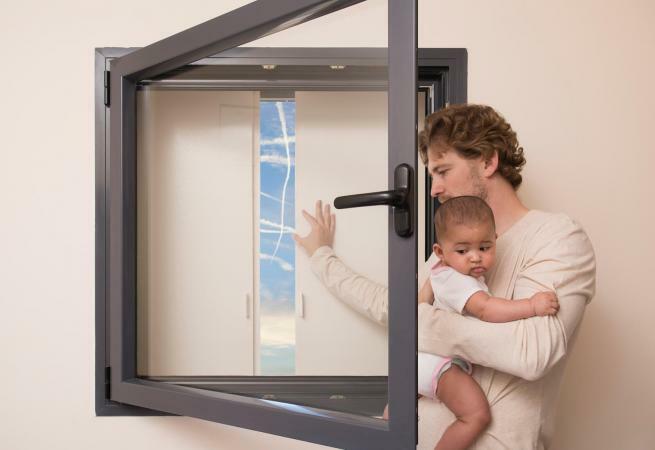 From keeping you and your family safe when an intruder breaks in or preventing serious injury during extreme weather, these rooms can be lifesaving. If you're worried about an intruder breaking into your home, or you have been burglarized in the past, you may want to consider installing a safe room. These can be built within the home, usually in a closet or spare room and can offer you some peace of mind. In-home safe rooms typically come with air ventilation, a fortified door, battery backup, LED lighting, and electrical outlets. If you do choose to put a safe room in your home be sure to use a company that complies with local building codes, as well as FEMA's guidelines for safe rooms. This ensures the highest quality possible. 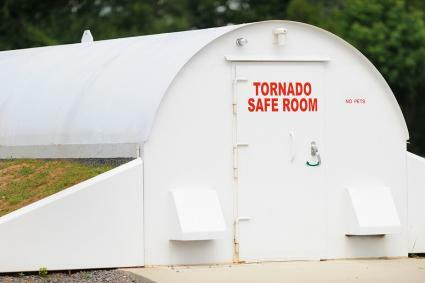 Safe rooms can also keep you protected from extreme weather. This includes fires, high-speed winds, earthquakes, tornadoes, hurricanes, and debris from storms. These rooms are typically built with insulated concrete, or steel and can withstand intense wind storms, and are fire resistant. Doors are usually constructed from steel. These rooms can be made to look like any other room in the home and used as a dual purpose room. You can convert a bedroom, closet, or even bathroom into a fortified space and no one would know otherwise. If hazardous material or chemical waste is spilled nearby, you may need to use a safe room. Chemicals that get into the air, or around your home may potentially cause serious health issues. Poor air quality due to fire-related emissions and other noxious gasses may also merit a trip to a safe room. Safe rooms that have special HEPA filters can help prevent you from breathing in toxic air. Emergency rooms are also marketed as a means of safety during wartime. These rooms are made to help you survive an atomic blast and the subsequent radioactivity that occurs afterward. If you plan on having a shelter built in your home, or a separate entity placed on your property, be sure it is stocked with survival essentials should you need to use it during wartime. Some essentials include nonperishable food, water, extra clothing, and a means of communication such as a backup phone. Panic rooms vary in pricing and will be impacted by how large you'd like the room to be, how many people it needs to hold, and for how long you'd like to be able to stay in the room comfortably. Rooms can vary from $2500 to $500,000. If you are interested in having one built or purchasing a pre-made structure it is best to speak with a local company so you can get an appropriate estimate. Take your time finding the right company and space for your emergency shelter. Be sure to come up with a plan of action that you and your loved ones can practice in case you need to utilize the room.